In the universe of transport management, schools carry the responsibility of safe and on-time pick-up and drop of children from their homes to school and back. Due to the atmosphere in school buses that comes with a huge sense of freedom for the children, at times unpredictable situations may arise, which makes this seemingly easy task, complicated. Hence an end to end school transport management solution is required to ensure safety, security, tracking and performance monitoring, which can be efficiently managed by the school administration. 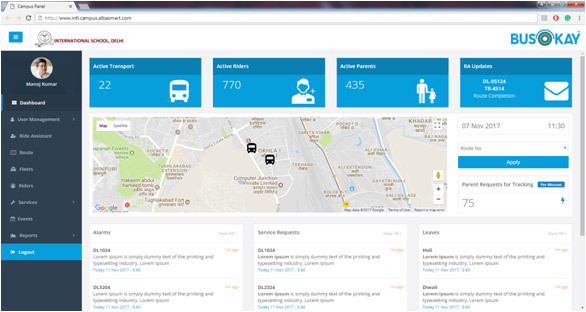 BusOkay solution for school campuses, with real-time information on vehicle location, driving behaviour, speed monitoring, security implementation, safety checks with process driven operations for flawless performance of each vehicle. 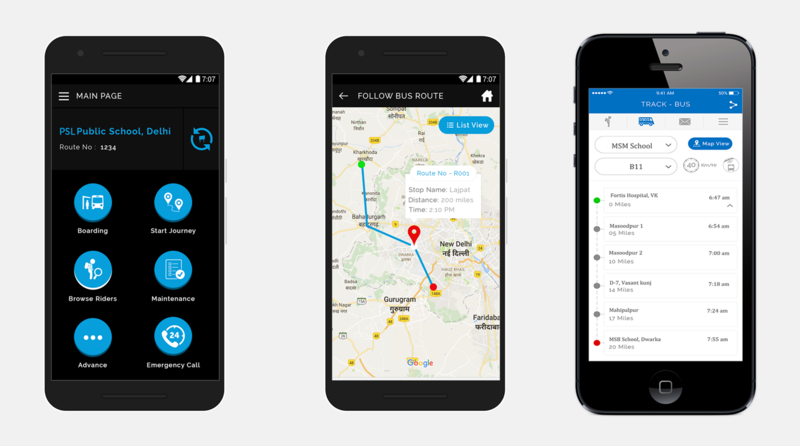 BusOkay solution not only ensures complete monitoring of the bus en-route but also empowers you with notifications on timings, changes and delays if any. Checklist of daily actions Fire Extinguisher, cleaning etc. Live visualization of the route on Google maps. Transport grade IOT Video, Audio & Data recorder and cameras, vandal resistant, built to perform and sustain under extreme vibrations, high temperatures with aviation DIN connectors, suitable for operation on variable buck boost wide voltage from 8VDC to 36VDC, built in GPS, 3G/4G for real time communication with our BusOkay cloud. parameters to ensure uptime and constant connectivity. are generated to carry out necessary fault rectification. With constant evolution we are introducing next generation capabilities to support our customers in every step. 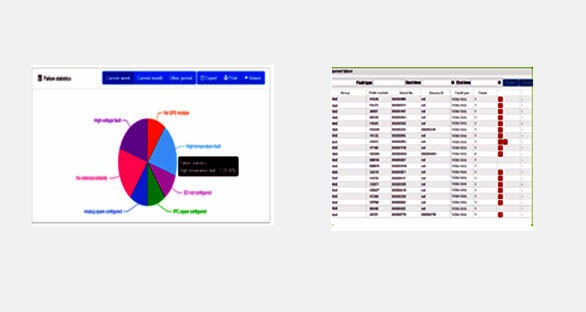 We deliver data and feature rich reports designed and configured to serve your needs, work seamlessly with your systems. Integration is fast and painless, with no impact on your business operations. 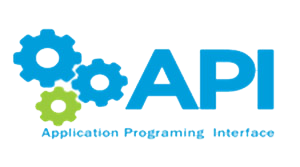 As value add services we are ready to offer Open API’s for Integration with 3rd party offerings such as School ERP, Campus management, Attendance monitoring and Security solutions. What is Bus Okay? How does it work? What are the benefits of the surveillance cameras in transport vehicles? 1) Safety & security of the passengers / riders and ensuring availability of evidence of crime or any untowards incident. 3) Security, maintenance of vehcilular asset and collection of evidence, incase any damage is caused to the vehicle by a 3rd party vehicle or general public in an outrage / incident. 4) Reduction of liability in case of any untowards accident. How Many cameras should be installed in a bus? 1) In a Midi bus for up to 24 Seater with single entry-exit door, a minimum of 2 cameras must be installed. One over looking at driver, one at the entry-exit door and for general passenger seating area. Additional cameras for general passengers and overlooking from inside of the windscreen for view and recording the journey is recommended. 2) In a Standard bus for up to 30 Seater with One each entry and exit door, a minimum of 3 cameras must be installed. One over looking at driver, one each at entry and exit door. Additional cameras for general passengers and overlooking from inside of the windscreen for view and recording the journey is recommended. 3) We can also supply & install a camera for reverse or rear view of the vehicle. How many cameras are supported by Data & Video Recorders, also known as mDVRs? 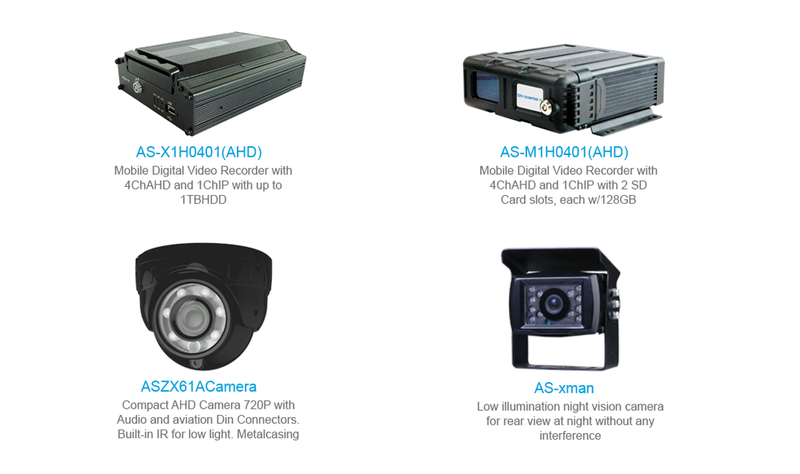 M1 & X1 series of mDVR’s support a total of 5 Cameras each, 4 AHD ( Analogue High Definition ) and 1 IP Camera. X3 Series mDVR support total of 6 cameras each, 4 AHD and 2 IP Cameras. We have mDVR’s which can support upto 12 to 24 Nos of CCTV cameras as well with integrated GPS. In advance countries it is requirement to install cameras inside as well outside of the buses, to minimize accident related insurance claims and liabilities. What are the benefits of real time cloud based CCTV Surveillance? Real time cloud based enables us to monitor live video while vehicie is on the move, using dual streaming 3G data connectiviity. 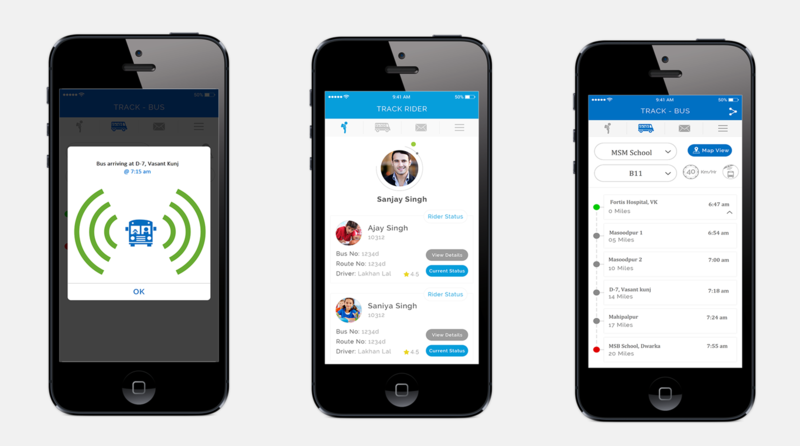 Inacse of any untowards incident or reported accident, the same can be verified instantly and support to driver and riders can be provided. Video monitoring any time any where, to understand crtical alarm situation in time. GPS, Alarm, event etc. metadata is saved on the cloud server in real time. 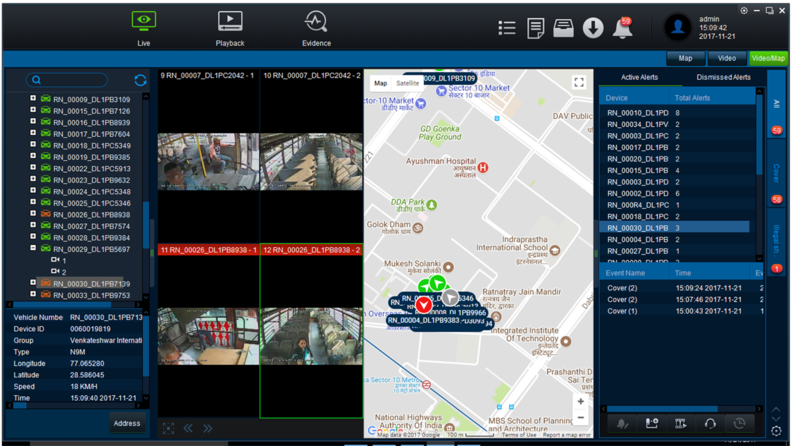 Dual streaming ensures that the video is being recorded on the mDVR at the same time, critcal data and alarms are pushed to the cloud with notifications. Is there any Cloud based storage for mDVR CCTV video is provided? Can we achieve 24 x7 hour recording backed up in the cloud, in addition to SD Card / HDD? We offer flexible data transfer and storage plans to select best suitable plan for your need. What is the storage capacity of the Video & Data recorders? What are the concerns if MDVR is powered directly to the Bus battery for 24 hour monitoring & recording, instead of via ignition? It is advisable that the mDVR’s are powered thru iginition switch only, so that systems operate when in operation, recording also occurs only when vehcile is started. Though mDVR’s do not draw much power, but battery drainage is resrcited, when devices are powered thru iginition switch. “””As a standard Bus MDVR should be powered thru ignition only, as it is expected when Bus ignition is off, there is no activity in the bus. Incase customer requires – direction connection with battery, accordingly SD/HD card and 3G data concerns should be addressed ,besides battery drainage. Can MDVR use Wifi Internet available within the bus or at the bus Depot or at the School? In this case the MDVR should be configured with Wifi module as well. As a standard M1 & X1 Series support 2 modules GPS and 3G for real time live monitoring, it may not be possible to to have Wifi module in these. In specific case MDVR models M1 or X1, with GPS + Wifi module can be provided, but it should noted that real time connectivity will depend on Wifi Internet availability in the bus. X3 Series MDVR can be made available with 3G + GPS + Wifi Modules. Please contact sales for pricing and proposal. Who will bear 3G Data communication costs? We at Alba Smart offer multiple options, where in we can align customer with 3G Data service providor for direct post paid 3G billing or Customer can also availble bundled comprehensie service plan option – where 3G Data, Cloud storage, CMS services based on selected package. Our solution use dual stream 3G/4G data, reducing the overall requirement of the bandwidth and data. Can Video & Data recorder ( MDVR ) support 4G SIM Cards? Currently we are offering M1,X1 & x3 series with 3G module, incase any custmer requires 4G Data support, specific MDVR’s will have to be ordered, and there will be a cost differential for the same. What type of alarms are available in the Bus Okay solution? Are there any Govt inititaives or reforms to improve traffic on roads? Are there any standards laid down by Govt. on installation of GPS, CCTV & Security systems in School Buses? “1. Supreme court laid down elaborate guidelines in 1997 for school bus operations across the country to minimise risk to the lives of school children. 2. Ministry of Raod Transport and Highways (MORTH) issued a Gazzette notification on 28/11/2016 that all Public Transportation vehicles to have location tracking device and emergency buttons,in accordance with AIS-140: 2016, as amended from time to time, till such time the corresponding BIS specifications are notified under the Bureau of Indian Standards Act, 1986. 3. On 11th April 2017 Lok Sabha approved a bill for radical reforms in transport sector in an effort to reduce traffic violations, increase compensation , check bogus licences and control vehicle theft.”1. Supreme court laid down elaborate guidelines in 1997 for school bus operations across the country to minimise risk to the lives of school children. 5. Due to different circumstances, each of the state Govt and State Police departments have issued certain additional guidelines / requirements for school buses. In state of Karnataka GPS and CCTV have been made compulsory in school buses and have specified that the footage of the CCTV must be kept for 60 days and must be handed over to the police in case of any investigation purpose.